Now-days we are using to many different kinds of medicine even when we could be using natural healing abilities of the plants. It is true, that there are different ways of using certain plants and we certainly need some knowledge about how to prepare it and use it correctly but you can learn some basics very fast. You can dry most of the herbs and make a tea or use it as a seasoning for all kid of dishes. They will retain their beneficial properties for about a year if you store it in a dry, preferably dark place. Check out the following list and choose your favorite ones, according to your needs, to grow in your home. These herbs are quite easy to grow. We can plant them inside in a pots and enjoy their presence all year around. 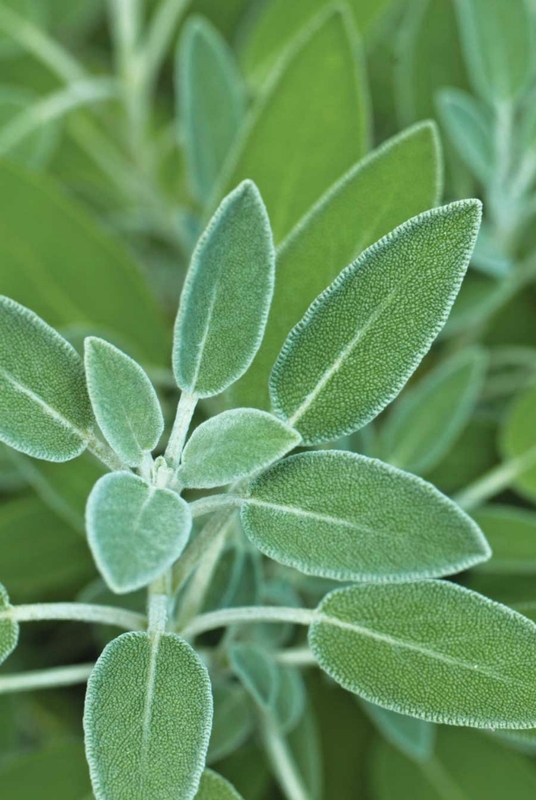 Sage is an amazing anti-depressant and antiseptic. The herb is able to reduce inflammation and kills bacteria. It can stop infections in the throat and nose. Amazing sage also treats indigestion, gum and skin infections, cold, flu viruses, diarrhea, heals wounds and stops cramps. Inhaling it as an infusion treats respiratory problems, including asthma. Lavender is antiseptic. This fragrant herb will calm and relax you even if you are going to just smell it. It eases the pain, and treats upset stomach, flatulence, migraines, nausea, vomiting, toothaches etc. 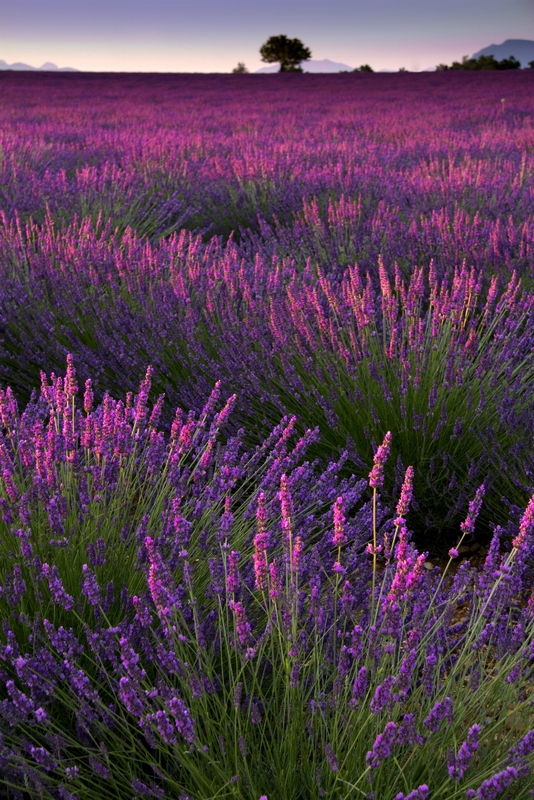 Lavender will even help with cuts, wounds and sores. Drink lavender tea before going to bed if you have sleeping problems. 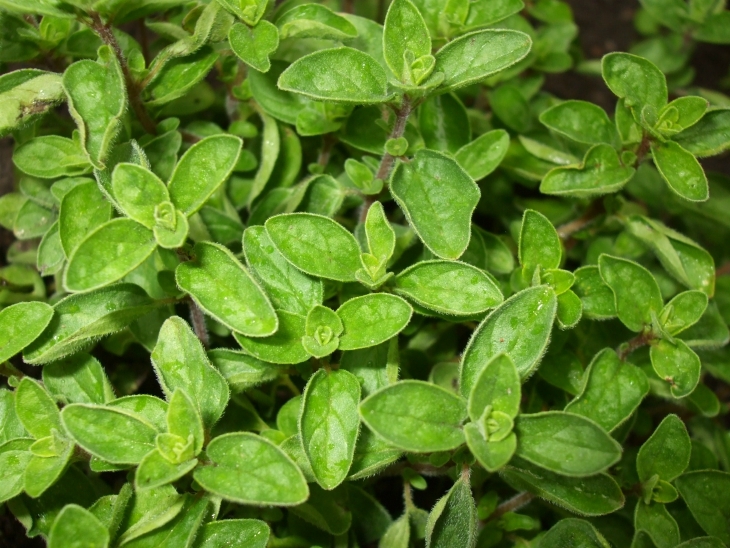 The most important use of thyme is to treat infections connected with a respiratory system. You can use steam of thyme-infused water for inhalation. This fragrant herb will help you with cough, breathing problems, asthma etc. 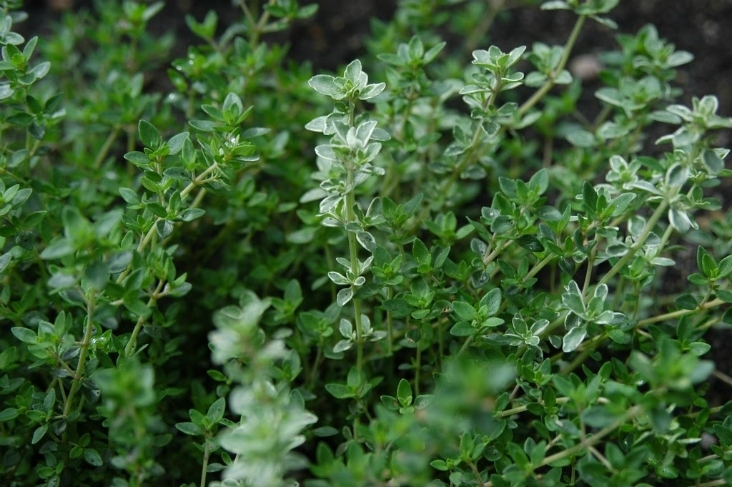 Drinking thyme tea will calm you down and lower your blood pressure. It is also very beneficial at keeping some insects including mosquitoes away. 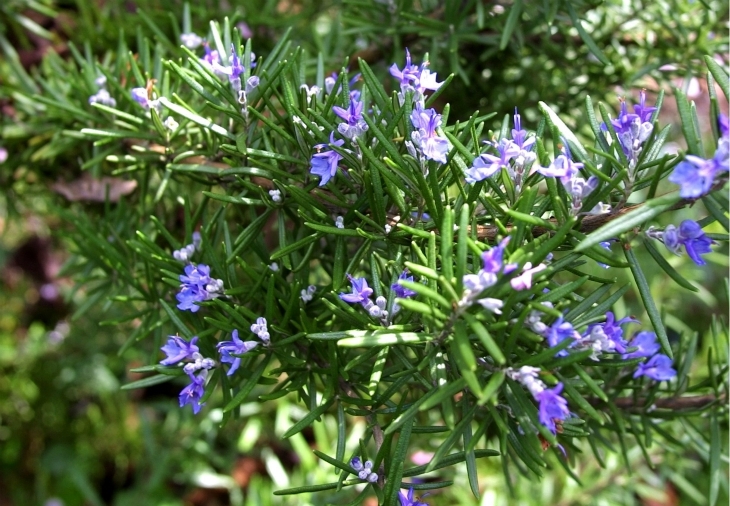 Amazing rosemary is known for its medicinal and culinary uses. It is used for general health and wellbeing. You can inhale steam of rosemary-infused water for clearing out sinuses. There has also been a lot of research done about rosemary’s great impact on our memory improvement and brain damage prevention. Peppermint tea improves your overall digestive system. It can stop diarrhea, gas, small intestine bacteria overgrowth, vomiting joint pain etc. This healthy herb with a nice refreshing taste can also help with sore muscles, heartburn, chest pain, fever, headaches and bad breath. 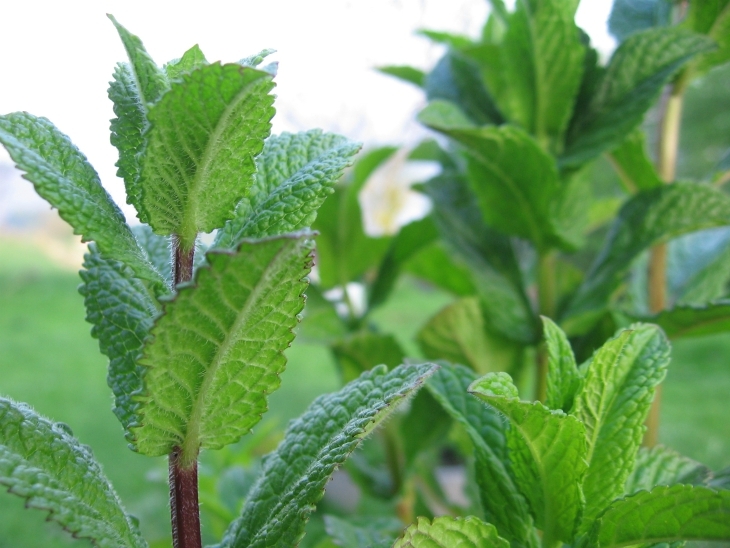 Peppermint helps improve the absorption of nutrients from your foods. Oregano can help you when you have problems such as asthma, colds, toothaches, bloating, muscle pain, vomiting, sore throat, acne, fever, loss of appetite, headaches, fatigue, menstrual cramps etc. It is also a great source of many different vitamins and minerals. Chamomile tea can calm you down and helps you falling asleep if you drink it before bedtime. It is also very effective of helping children having colicky or stomach pain. 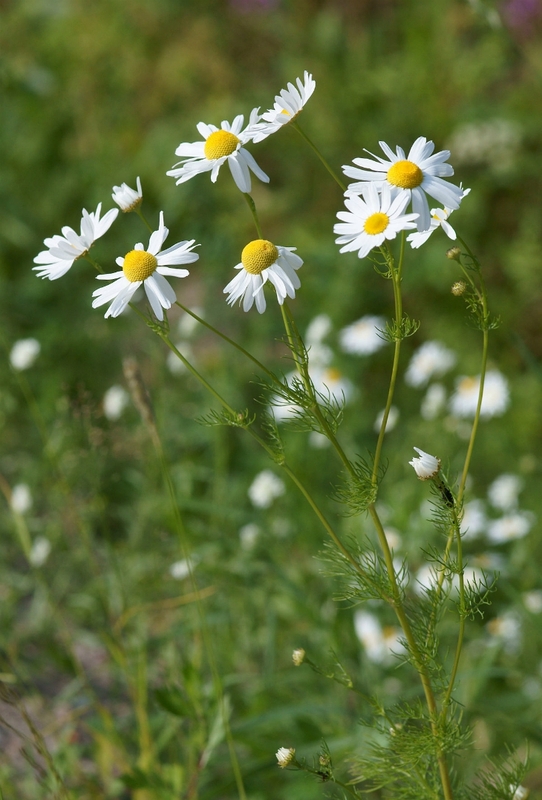 Gargling Chamomile tea relieves mouth ulcers and it cures eczema if you wash your skin with it. Basil is frequently used in the kitchen but not many people are aware of this herbs healing properties. 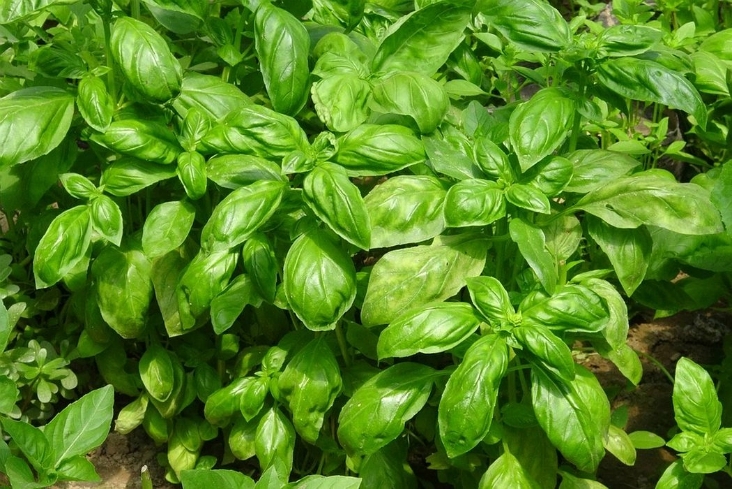 Basil is antiseptic and antibacterial plant. It can treat nausea, coughs, flatulence, lack of appetite, stomach gas, headaches, acne, kidney stones, scrapes etc. Be careful where to plant it though because this tasty herb doesn’t like cold. Parsley is a great source antioxidants. It has more vitamin C than an orange. This commonly used herb can help you when you have health problems such as gas, indigestion, constipation, cough, asthma, high blood pressure, kidney stones, urinary tract infections etc. 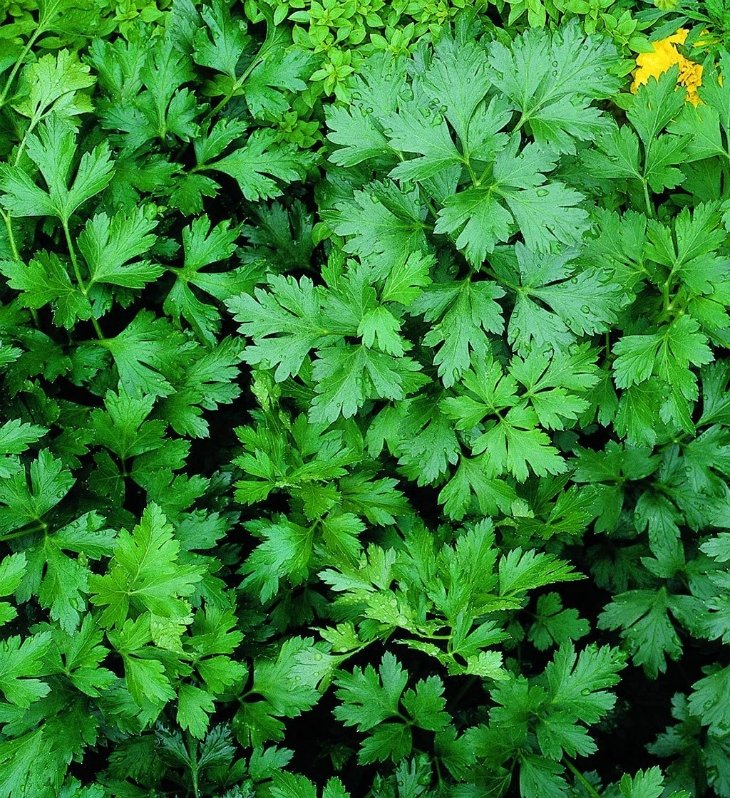 Parsley also has the ability to neutralize bad breath. Dill is anti-inflammatory and antiseptic herb that can help with all kind of health issues. You can use it if you have cold, bronchitis, fever, intestinal gas, diarrhea, menstrual cramps, fever, headaches or coughing. 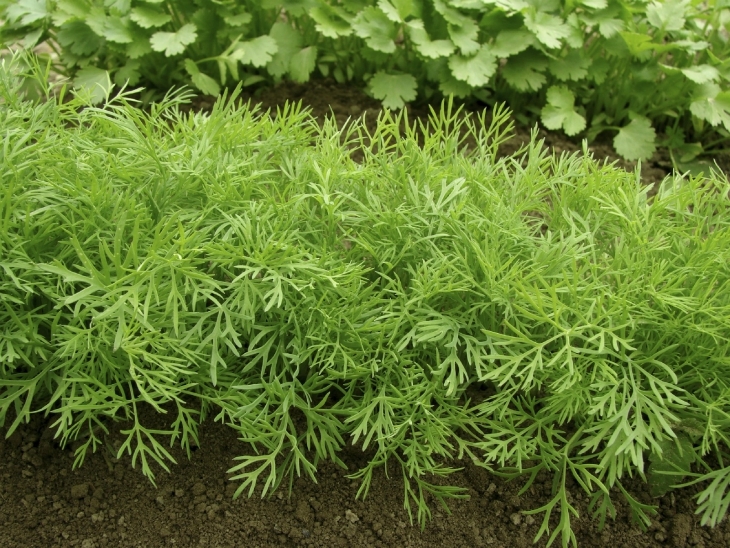 Dill can also treat hemorrhoids and urinary tract disorders.